Engage existing academic research resources, facilitate new research, increase research capacity and foster knowledge translation. 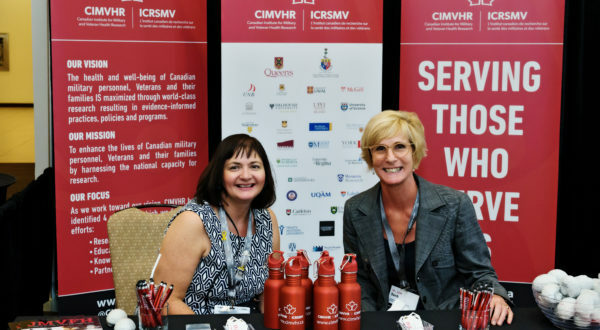 Become a CIMVHR Forum 2019 sponsor today! 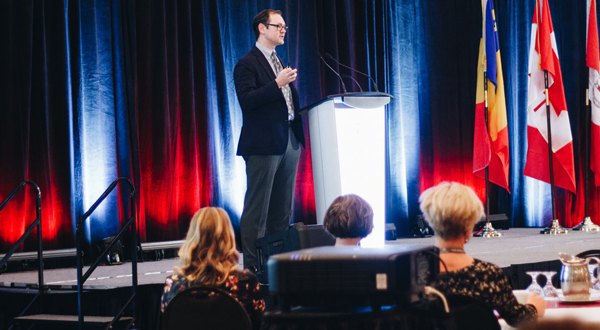 You will find registration, accommodation and other vital information for attending Forum 2019. 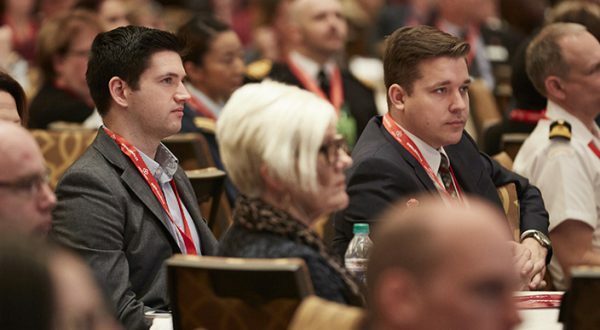 Registration for CIMVHR Forum 2019 coming soon. Forum was one of the best conferences I've ever been to due to the strength of the scholarship presented, insightful and valuable guest speakers & keynote addresses, opportunities to network and connect with other scholars and practitioners, and the really unique opportunities to see Regina through the Global Social, WWC student/post-doc event, and the RCMP Heritage Center event. This was my first time at Forum. I had no idea what to expect. I appreciated being with counterparts who share my passion for supporting and strengthening this community. I learned so much.